SOLD for $780,000 ($112,000 over asking)! 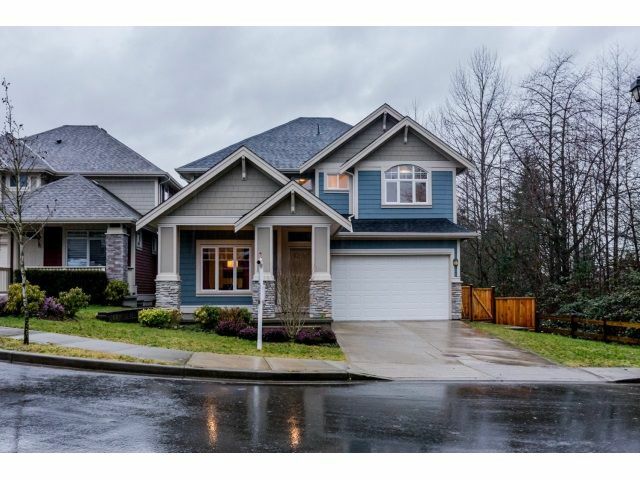 This 5 yr. young home is nestled in the heart of a GREENBELT CUL-DE-SAC on one of or if not, the largest lot in MAINSTONE CREEK. Some features, with this 5 bdrm, 4 bath include: large full length maple kitch with granite island walk in pantry, S/S appliances, large great room with 20' ceilings on greenbelt side with expansive windows, gas F/P, new AC central, large backyard, NEW fully finished bsmt with bath & 2 bdrms, large recrm., gas BBQ hookup.Beautiful home with GORGEOUS curb appeal.